Now, i’d like to take a moment to address the elephant in the room: What about the other Android apps that have cropped up to fill the void left without having an official app for so long? The answer is, nothing. 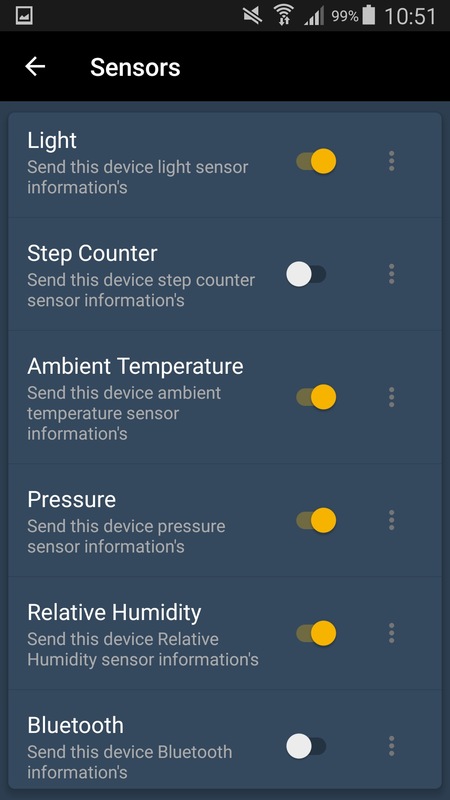 The authors of those apps are absolutely welcome to continue to build their apps as they see fit, we at Home Assistant will of course do nothing to stop them or hinder their progress. I hope one of the first features would be it and coords reporting. Rest can be (at 1st release) just lovelace-webview. Which, IMO, is getting it right at being fast, lightweight and reliable. Perhaps a join effort could be done? I feel that I need to voice my position. 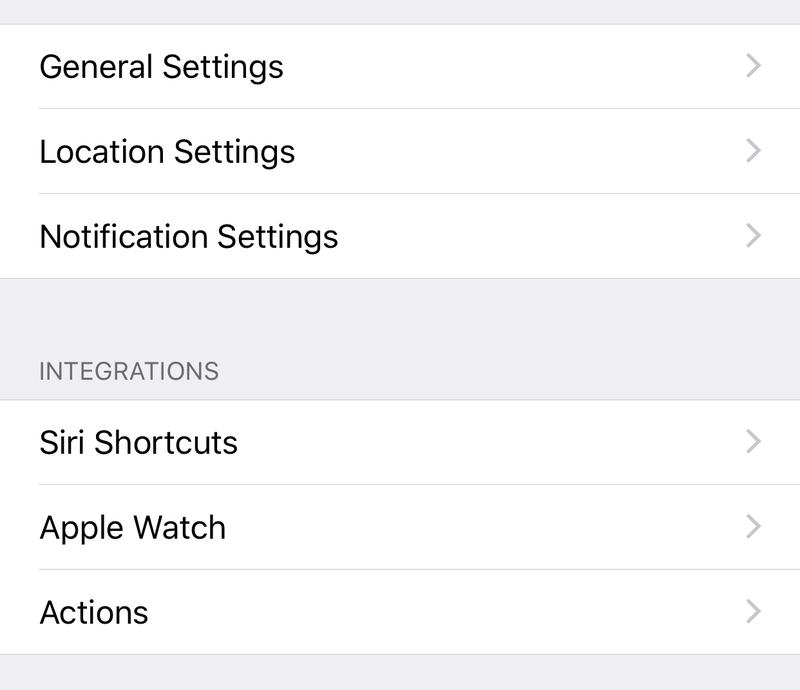 Home Assistant Companion 2.0 for iOS is absolutely incredible. Ariela for Android is really great, and a $4 one-time payment for the ads-free version is totally normal. It’s rated 4.8⭐️ on Google Play with reason. Mobile App component that you’re working on is a great foundation. BUT I’m afraid spreading your focus on EVERYTHING will probably hurt quality and growth of the iOS app. Competition is great when it comes to Android vs. iOS vision difference as every side can get inspiration (like cams, tre/hum sensors on Android and native integrations on iOS), but not inside one platform when the official status of the app kills innovation and already invested efforts. I believe the better way is to overcome obscure frictions with Ariela developer @Ionut. I will support your every decision, but that’s something to consider. @balloob @robbiet480 Please join the discussion. Paulus have opened up for the existing android apps to become official, but apparently that doesn’t seem to be something they want. On the latest podcast he explained what is needed of app devs to make an app official. There need to be an official app. 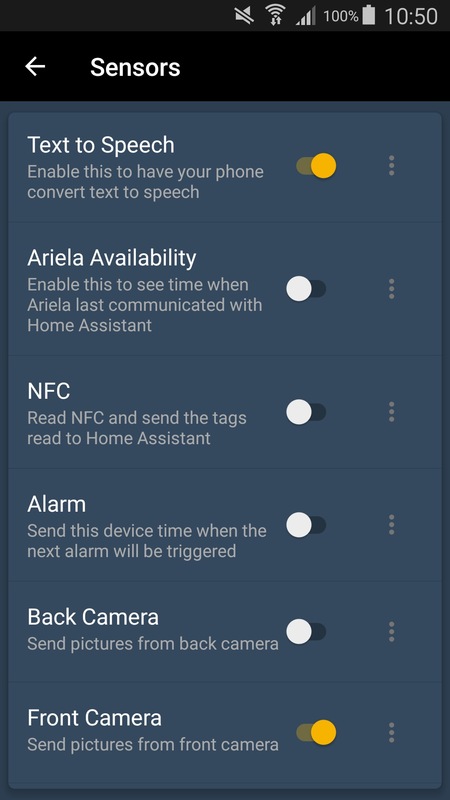 Hi there, actually even few days ago i made the proposal of making Ariela open source in order to became the official Android app for Home Assistant, proposal which was rejected for a couple of reasons. Still, the idea of having an official Android app is a very best one, and if i can and if i am allowed i will like to contribute to the new application and of course support and add new features to Ariela. Having multiple apps to choose from will allow users to have best Home Assistant experience based on their needs, users being what it matters for me and i suppose for the team behind Home Assistant. @teachingbirds I think you miss my point. @Ionut I didn’t see it, what were the reasons for rejection? There’s always a place for discussion. Anyway, like i said before, there is no reason multiple apps couldn’t coexists for Android users. At the end users will choose the best app that suit their needs in order to have best Home Assistant experience. And of course if i can i will going to support the new official android app. I personally only use the web UI (Lovelace) inside Ariela on all Android-based dashboards, and obviously use all these fancy custom components. So these reasons sound ridiculous to me. Especially, when you compare fully functional, well-known and powerful app to something that don’t even exists. H @Ionut Love the Ariela app, so big thank you there. In regards to the items mentioned of why it was rejected, would it not be possible to overcome them so that it could become the official app, that way yourself and robbie have a good base to start with? I’ve tested most of the current Android apps. With every each of them I have issues either regarding visual side or vision for development. I’ve just looked up HA App in Apple Store (as I don’t own apple device) - and it’s exactly what I would require from app! It supports GPS, notifications and pure webview. I hope to see just an clone from iOS on Android and called ‘official’ so it’s always up to date with the API and growing with HA. I’m using Ariela and very happy with it, but generally, I think having more options is a good thing so I welcome the news. I’d love to try an Android app with HA, but I’m sort of stuck on justifying it. I mean, I can already use the browser into Lovelace, and it works great. I can certainly see the benefit of carrying around an HA client in your pocket, if you’re doing presence or location detection, but I haven’t gotten into that yet. Is there some other killer feature an app offers which would bring me into the fold?